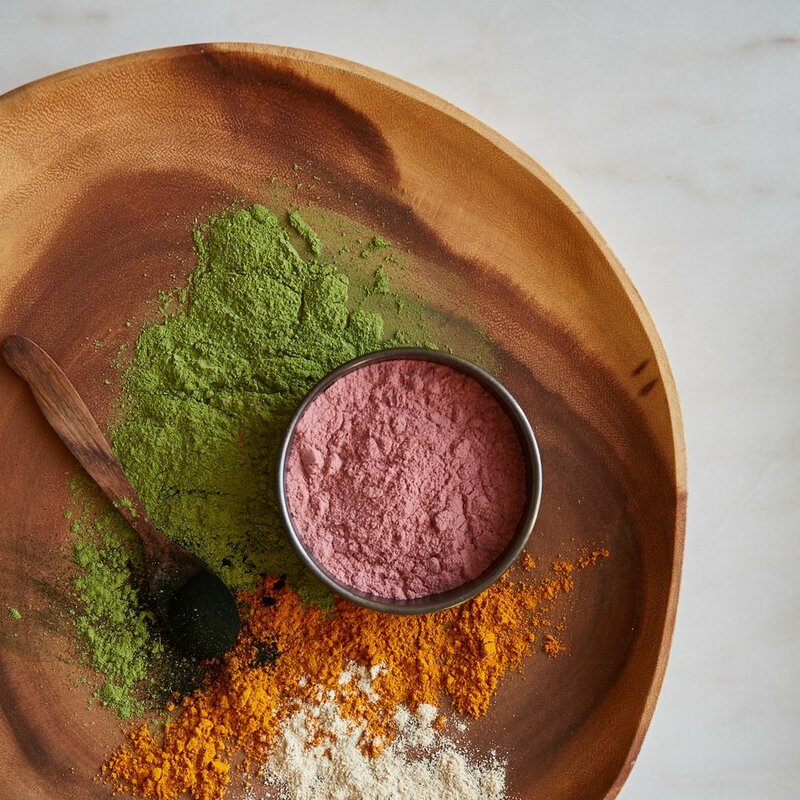 Only Earth’s most beneficial superfoods with all bioactive phytonutrients intact for superior assimilation and efficacy. 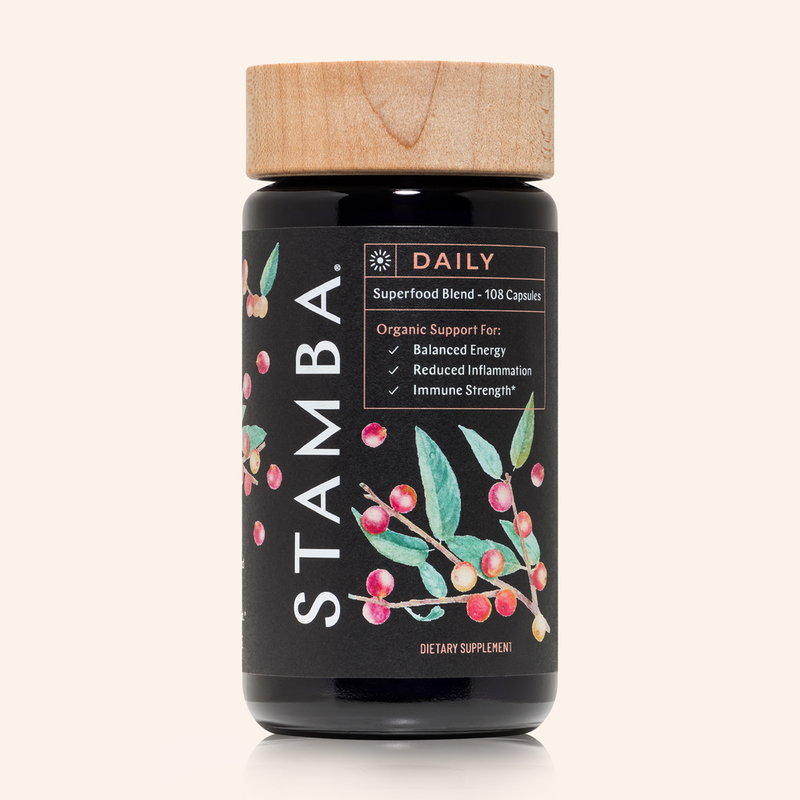 STAMBA DAILY is a complete, balanced blend specifically formulated to steadily nourish your vital systems for experiential and protective wellness. 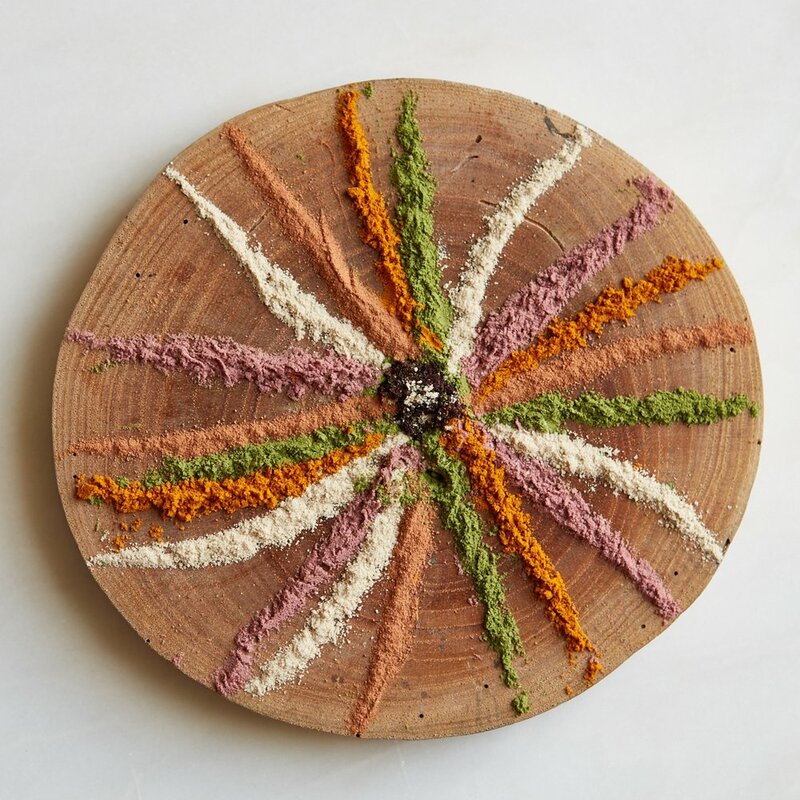 Our products harness the rejuvenating power of nature and our business practices serve to protect our beautiful blue planet.